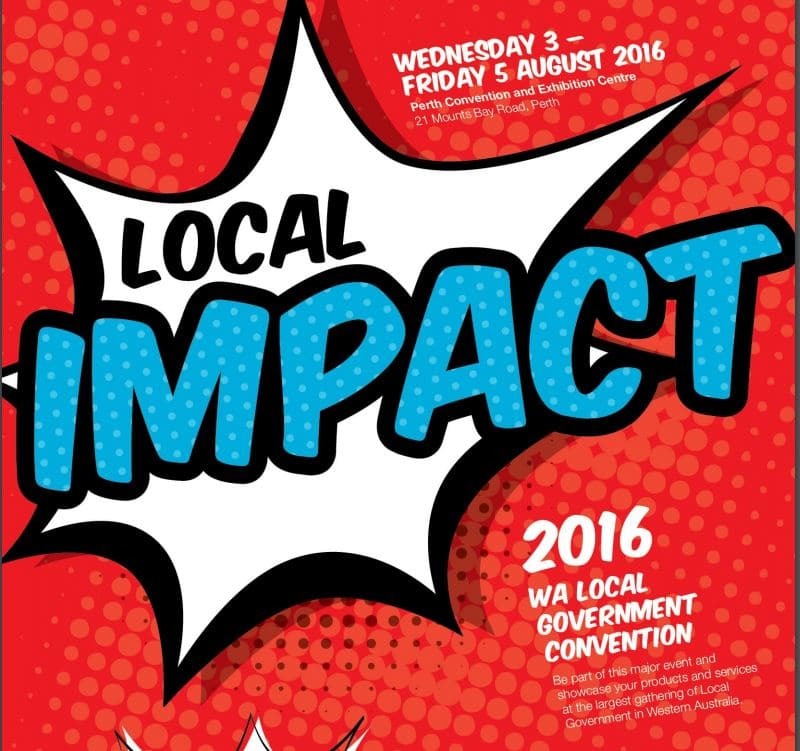 The 2016 WA Local Government Convention was a great success, with more than 650 delegates and 250 Local Government Officers in attendance. 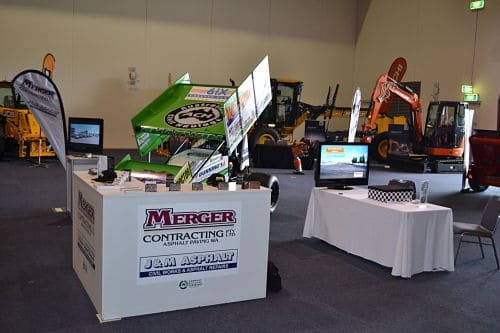 Merger Contracting along with J&M Asphalt made up a record number of 118 exhibitors for the WALGA organisers. 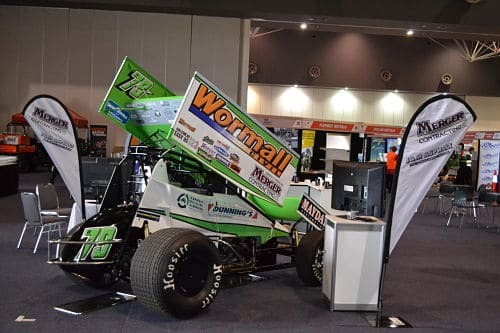 It was clear however that the boys had managed to bring in the most exciting piece of equipment in the whole exhibition – Scott Chatwin’s Sprintcar. The car certainly drew a crowd and we think that the delegates appreciated getting up close to a piece of machinery that didn’t have anything to do with their usual job. 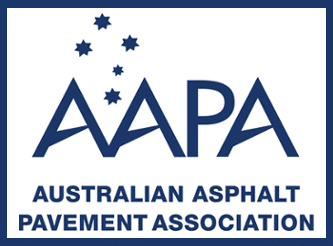 The team at Merger and J&M Asphalt enjoyed getting to speak to delegates and hear some of the issues that they faced specific to their regions. Congratulations to the two winners of our stall prize – Family Passes to a Night at the Speedway. We trust that the recipients of these family passes will enjoy their night at the Speedway.